Teachers, students and parents are realizing the benefits of incorporating mobile technology in education. With the increasing need of personal technology, education bodies are looking for ways in which to use mobile technology for education and already, big steps have been made. In the past, the mobile phone has been used for increasing efficiency in education and delivery of learning resources. However, research also shows that there are ways in which it can be used to increase effectiveness in education. There are so many educational apps in the app stores, an app for every subject. Say for example, learn history app can answer all your history related questions. In addition, students at all levels of education can use these apps to improve the way they study. Since the mobile phone is so personal and is on our personal most of the time, students can feel better knowing that they access educational material even when they are not in school. The Google Play tutoring app can solve all the study related problems of all the students needing help with their study. Traditionally, learning was reserved for the classroom setting. However, that view is changing fast today with the coming of technology into education. When the students go on a school trip, they can learn, and record things on their mobile phones to access them later. Today, through the mobile phone, the teacher can post assignments on the class forum and bring everyone aboard to discuss the work. The good thing is that whatever is shared on such forums stays there and unless it is deleted, it is never lost. The power of audio-visual is unbeatable and that is why YouTube has been so effective. In the same way, education and class lessons can be effectively passed on to the students by using video recordings. This is a good practice, which promotes learning on the go. Students can access the video and audio lessons on the class website or blog whenever they like, even when they are out of school. Because these videos and audios can be downloaded many times, students do not have to worry about losing their notes. In addition, they can play and replay the videos as many times as they like. Students can take advantage of the language learning apps that they can download from the app store and increase the portfolio of the languages taught at school. For example, with apps like Babbel that translates content into the language of your choice, students can learn any language they wish. Italian, Spanish, German, Polish, Dutch and many more languages should be easy to learn when a student creates content and then he/she uses this app, or any other similar app to translate into the language of their choice. Language teachers can also use this app to teach their students new languages. Instead of writing remarks down if you are a teacher, you can instead record an audio clip of the same so the students can download it and listen to it. This way, the students feel a personal connection with the teacher and a large number of them say that they find this way much better than getting the traditional feedback. With audio recordings, the lecturer can give high quality feedback on the work done. It is almost similar to talking to the students one-on-one. Students can gain a lot from the use of mobile technology for classroom matters. Learning does not stop when class ends. When students are out there in the field, on vacation or on other matters, they do notice many things related to science, history and other things associated with what they are learning. They can take pictures and videos and then share them with fellow students. Teachers can also use apps like Skype to connect with their students anytime through web conferencing. 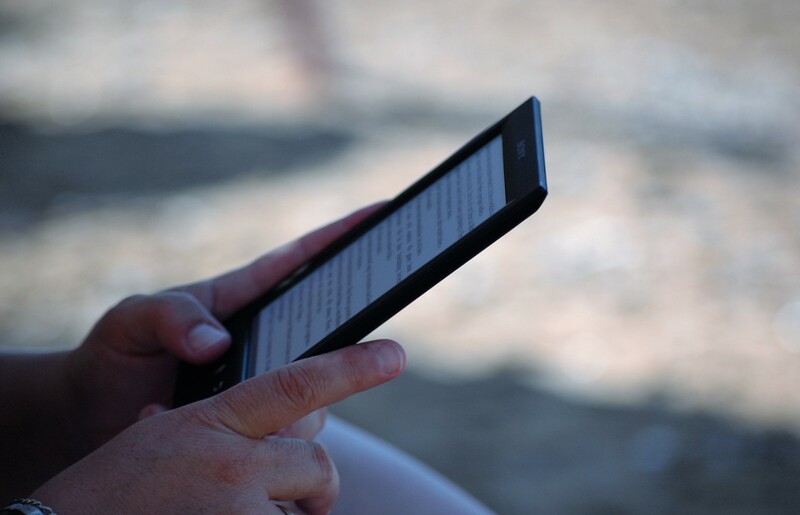 Reading on the go is now a reality with mobile technology. With huge storage space that can store thousands of eBooks, students can carry their books with them all the time. With internet connection, they can also download more material from the internet and they can access more helpful information on sites like Wikipedia. Traditionally, students used to learn from teachers, books and parents. Today, they can learn from books, teachers, parents and the internet, thanks to taking mobile technology to the classroom.